We conduct logbook servicing for all makes and models of petrol, diesel, LPG, electric and hybrid vehicles, warning you of any issues in your vehicle before they impact your vehicle too heavily. You’ll also drive away from our workshop with the peace of mind of having an intact warranty. Book your next service with us today! 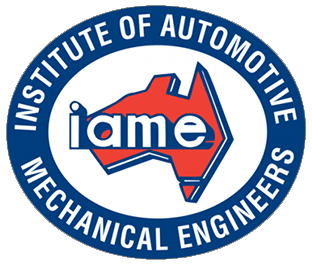 Before selling, trading, transferring ownership, or re-registering your vehicle from interstate with Queensland’s Department of Transport and Main Roads, it first must undergo a safety inspection and be issued with a Safety Certificate. To drivers from other states, these are similar to an E-Safety Check or a Roadworthy Certificate. As a TMR approved inspection station we can conduct roadworthy inspections on all makes and models of light vehicles and certify a vehicle as roadworthy. We can also conduct pre-purchase inspections, to ensure that you get your money’s worth when buying your next used car, and pre-trip inspections to catch any lingering issues before you set off on your next big holiday. Arrange an inspection with us today! Your brakes are arguably the most important safety feature in your vehicle, often making the difference between a harmless emergency stop and an expensive trip to the panel beater. Your brakes also suffer the most wear and tear of any area in your vehicle, however; regular checks of your brakes can keep you and your family safe and save you money in the long run. We offer a range of brake services for all makes and models of vehicles, including replacement and restoration of brake pads, discs and drums, as well as machining of new pads and restorations to extend the life of your existing brake discs. 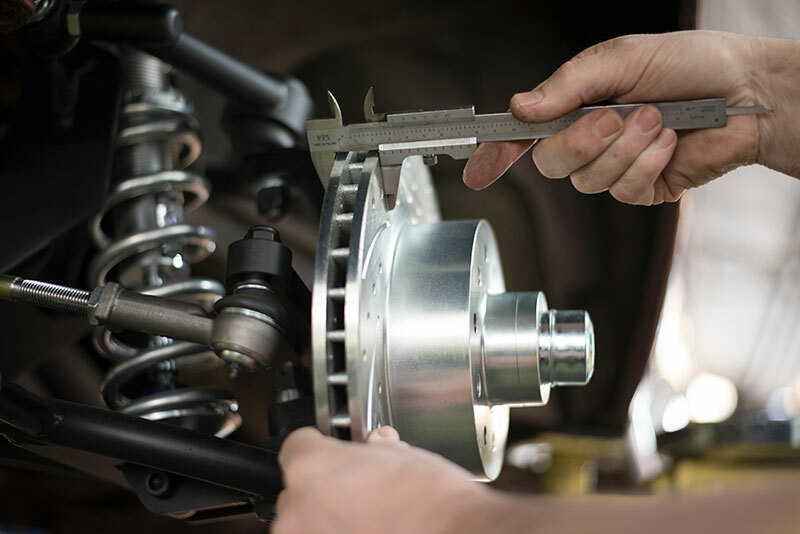 Worn or faulty components in your vehicle’s steering or suspension systems can cause many problems for your vehicle’s handling or overall ride comfort. 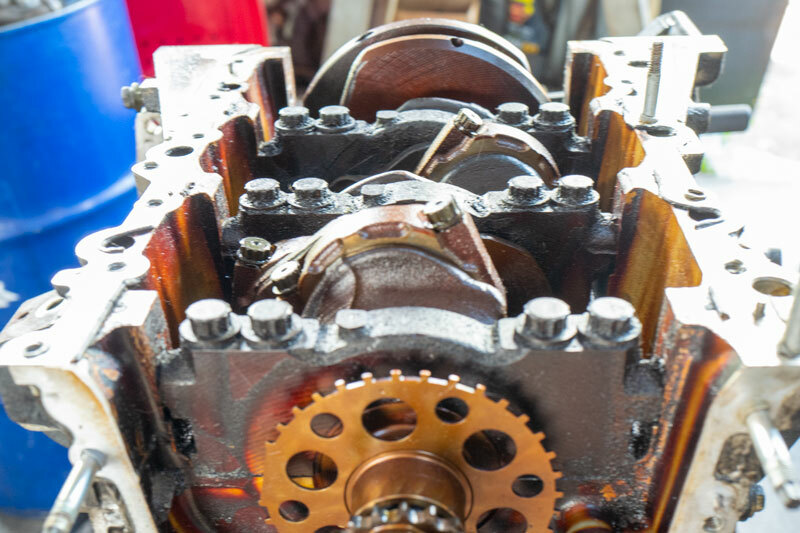 Trouble shifting or staying in gear, or strange noises and smells from underneath the car, are all signs of problems developing in your transmission. Over time this can severely hamper your vehicle’s performance, sometimes leading to a breakdown. We can repair or replace various clutch components and mechanisms, and repair or replace your vehicle’s manual and automatic transmission. 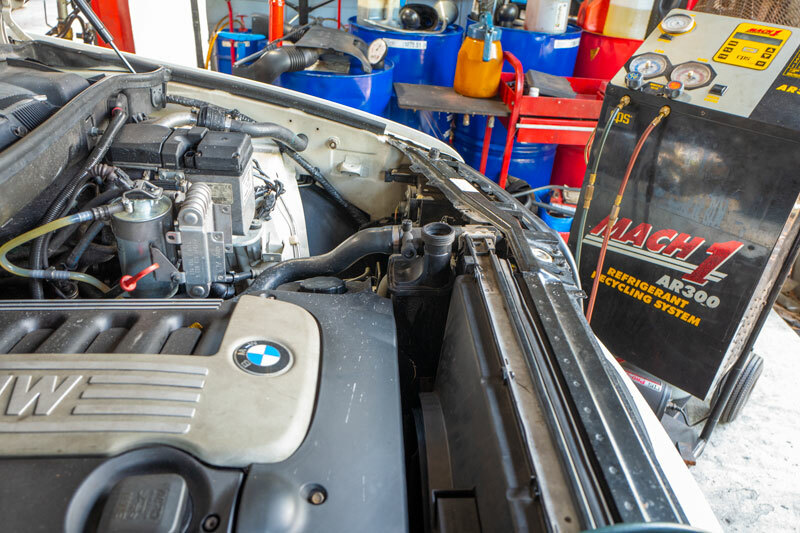 We’ll also service your drivetrain, including changing your transmission fluid to keep everything running smoothly. 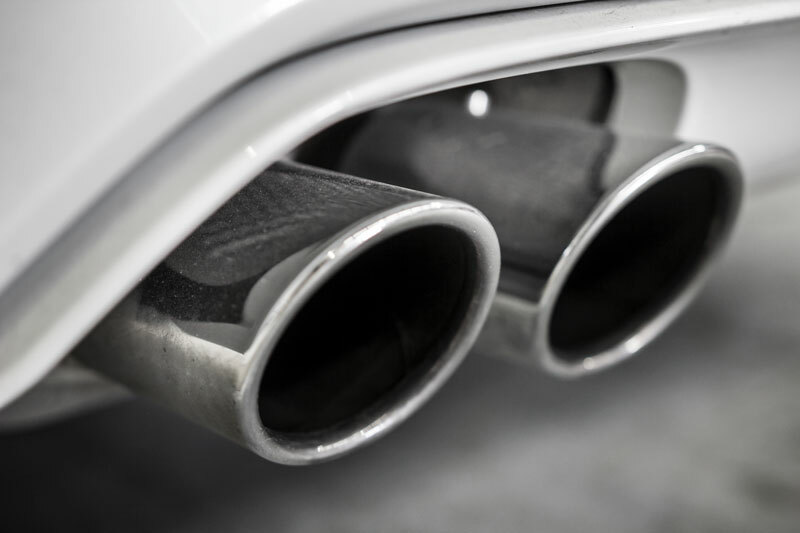 Your exhaust is what pulls spent engine fumes away from your vehicle’s engine and cabin, ensuring you, your passengers and your engine have all the clean air they need for optimal comfort and performance. We can offer customers repairs for their existing exhaust solution, and the option of replacing their stock model parts with an aftermarket muffler, header and extractor. We can also replace spent filters to ensure clean air flow through your engine bay. Keeping your engine cool is important for maintaining a healthy vehicle. On the other hand, an overheating engine can spell disaster for your vehicle. 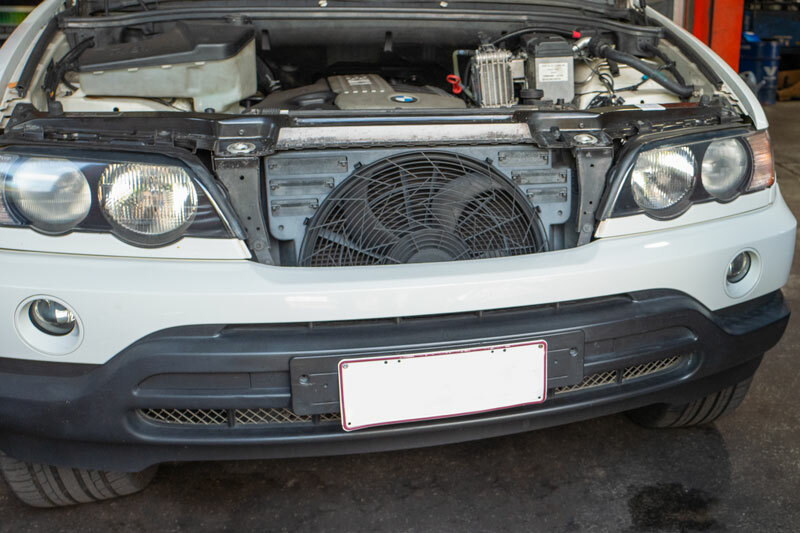 If you think your vehicle might be overheating, the best thing to do is either pull over immediately or drive very carefully to your nearest workshop for an inspection of your cooling system. 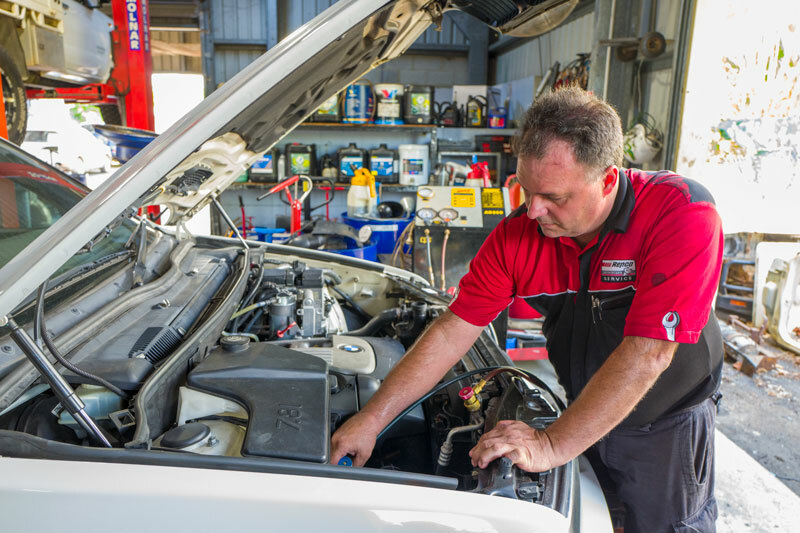 We’re able to provide a host of services to your cooling system, from leak checks to replacement of faulty hosing, seals or radiator units, as well as repairing damaged head gaskets. We can also conduct coolant flushes, to dislodge any blockages that might be hampering your cooling system’s effectiveness. 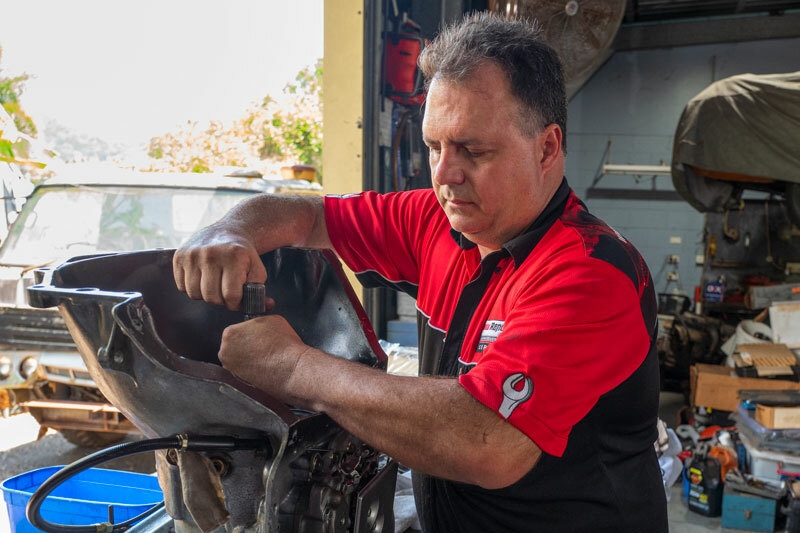 Particularly with Queensland’s typical hot summers, a properly functioning air conditioning system is vital to driver and passenger comfort when on the road. We can check your air con system for the sort of cracks and leaks that might develop even through the cooler months. We can also replace air con units, and conduct refrigerant recycling, to make sure your system has all the gas it needs to keep you cool all summer long. 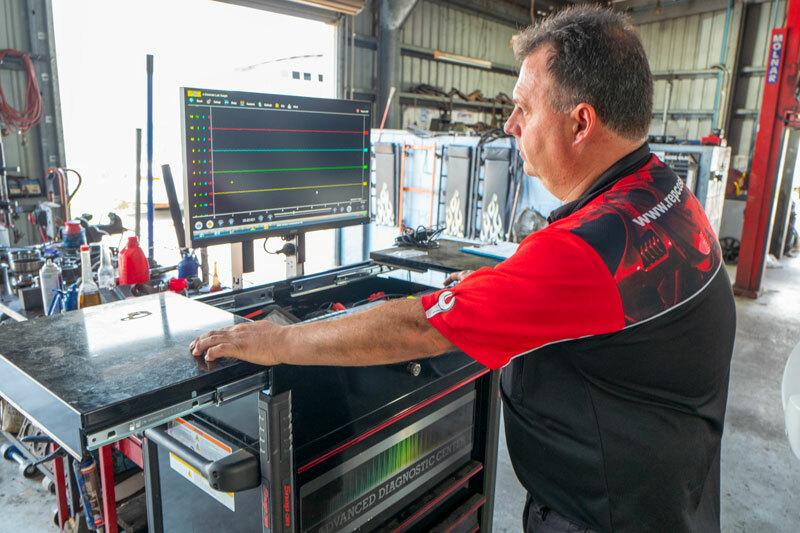 Our staff have the latest in diagnostic scan tools to interpret fault codes produced by your on-board electronics and isolate the problem area of your vehicle for repair. 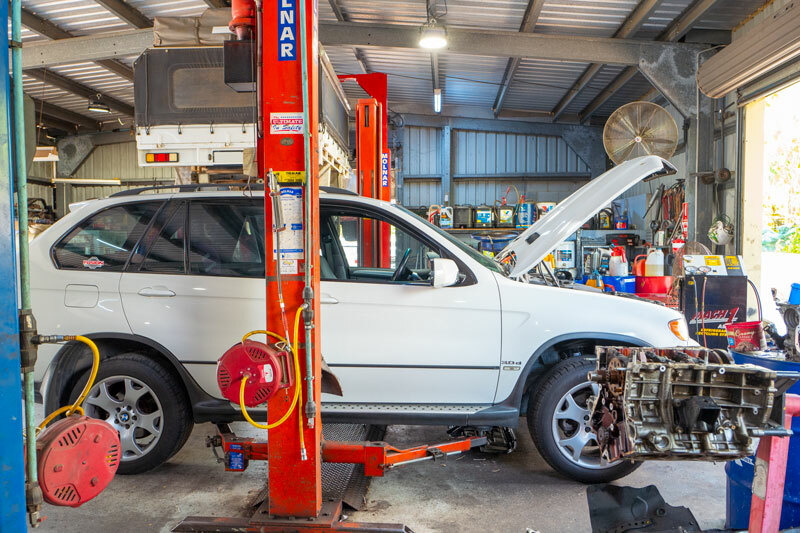 We also repair or replace faulty starter motors and alternators, as well as install a range of replacement batteries, solar panels and other power sources, and install a range of other accessories. 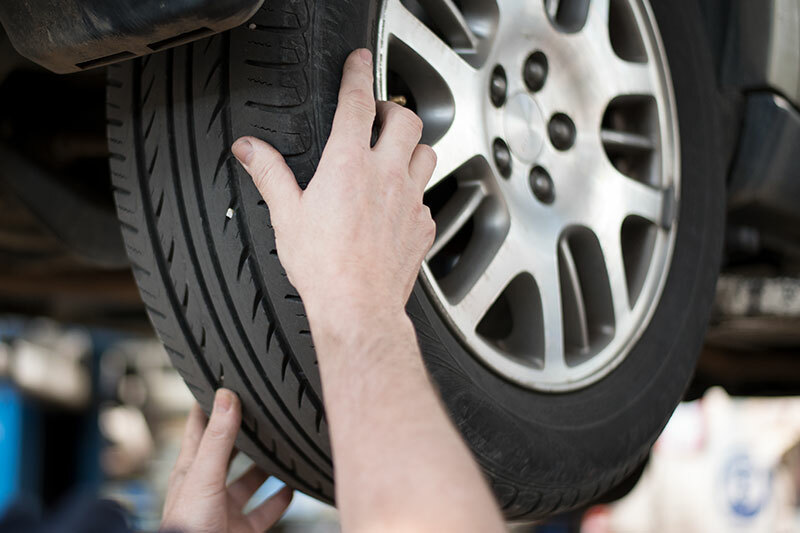 Choosing the best tyres for your vehicle involves more than just matching the correct make and model; to get the most value for your purchase, you need to consider a host of other factors: sealed or unsealed roads, typical weather, even your own habits as a driver can affect the wear your tyre suffers. 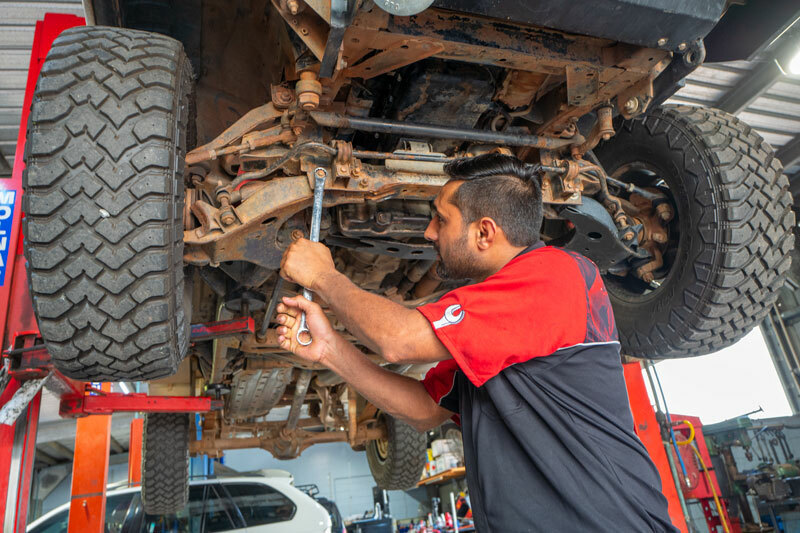 We can provide the perfect set of tyres from a range including some of Australia’s most trusted brands, as well as fit, balance and align your wheels for optimal handling and control on the road.